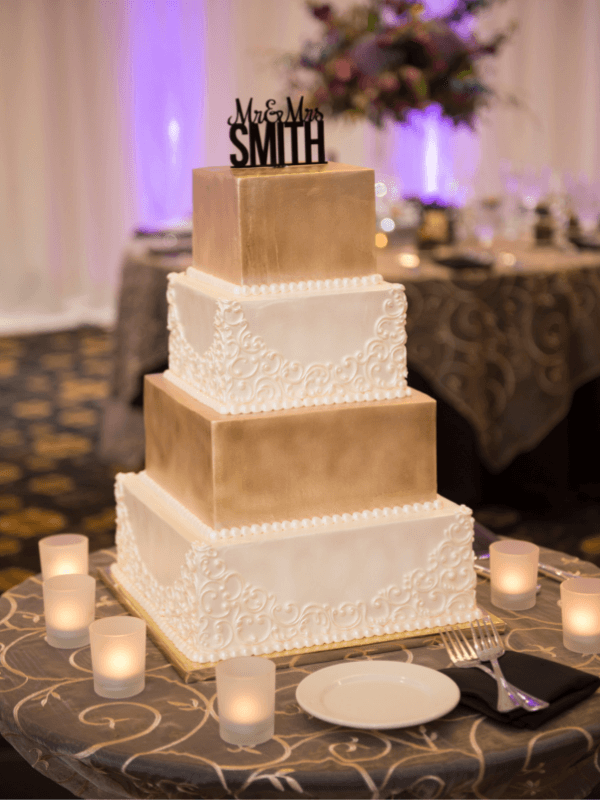 Whether you envision a simple gathering with your closest family and friends, or an elaborate formal affair, we can make your dream wedding a reality. 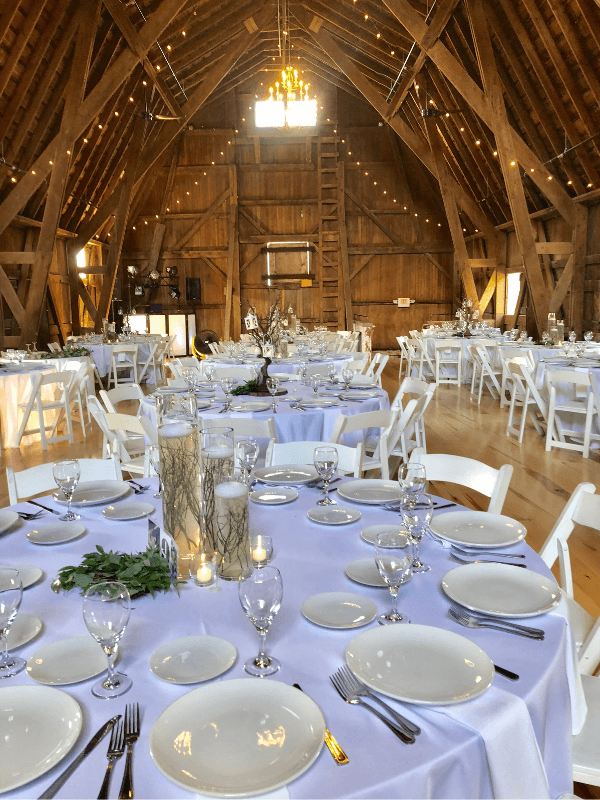 Our boutique venue in McHenry accommodates up to 200 guests, and our catering division can provide food for 900+ at your desired location. 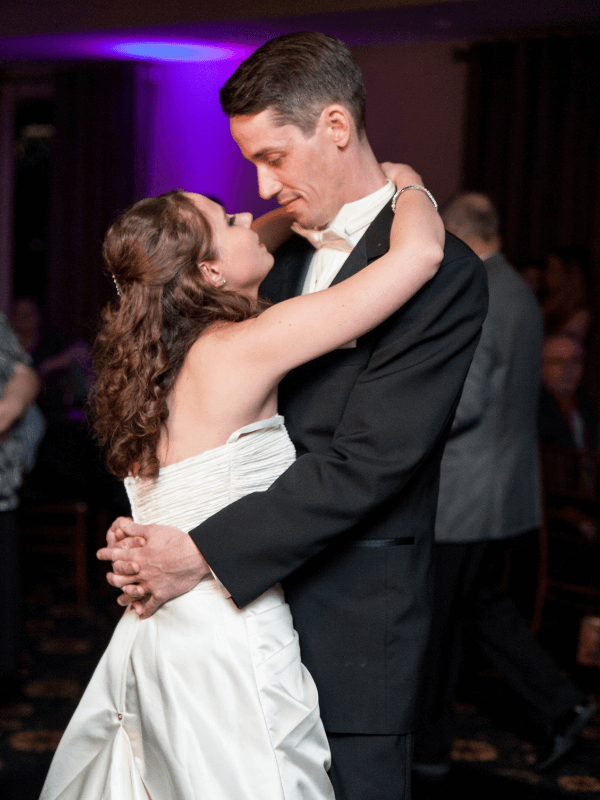 We promise to make your special day more than you could have ever dreamed possible. The celebration will be as spectacular as your love for one another. From the hors d’oeuvres to the dessert and every delectable bite in between, 31 North Banquets & Catering presents nothing but the finest dishes. 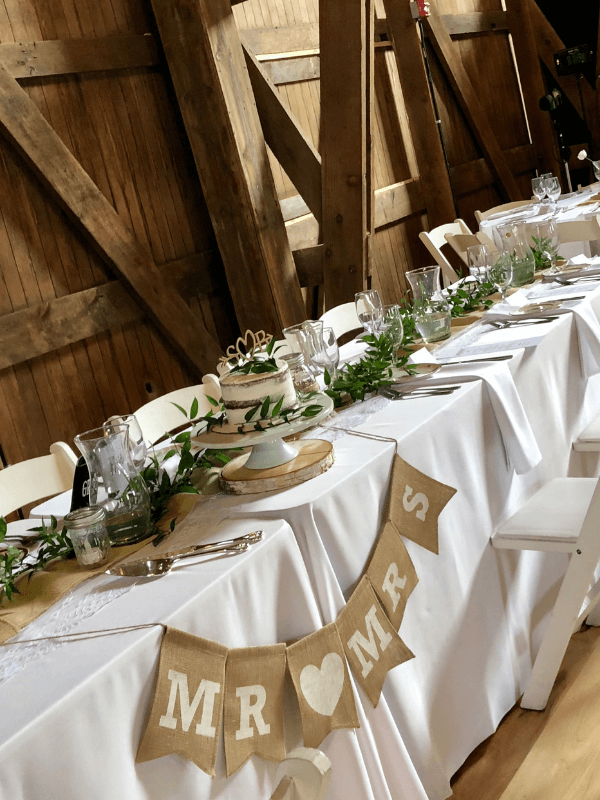 Choose from our preselected menus, or if you would like we can create a custom package that brings to life the perfect wedding experience for your dream event. We provide catering service to McHenry, Chrystal Lake, Johnsburg, Huntley, Woodstock, Cary, Algonquin, Harvard, Bull Valley, Fox Lake, Lakemoor, Volo, Wonder Lake, Wauconda, Island Lake, Spring Grove, Marengo, Round Lake Beach, Grayslake, Libertyville, Mundelein, Vernon Hills, Buffalo Grove, Palatine, Arlington Heights, Hoffman Estates, Barrington, South Barrington, Barrington Hills, Streamwood, and Algonquin. 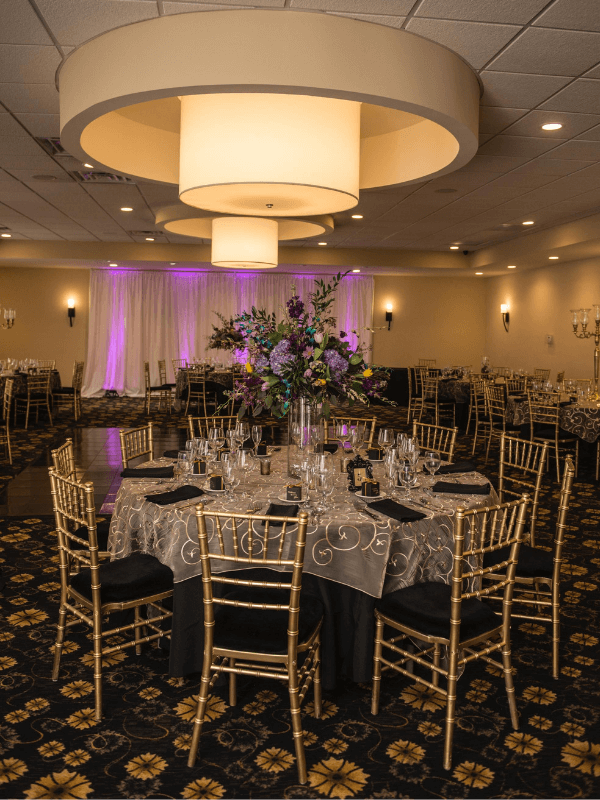 From a formal sit down affair to a Full Service Passed & Buffet Hors D’oeuvres wedding, we offer a variety of wedding packages and menu options to match your vision and price range. 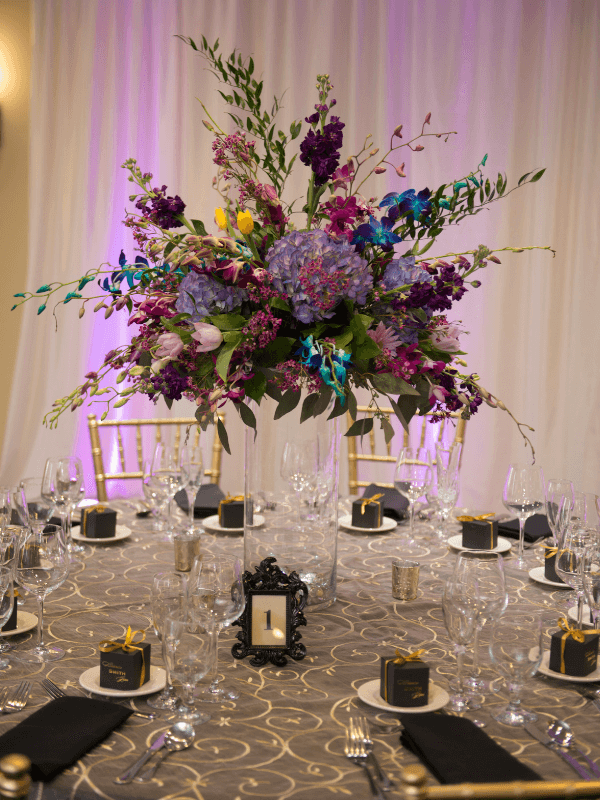 Whichever you choose, our professional event coordinators will help you design a wedding reception that fits your individual taste, price point, and creates memories to last a lifetime. We are happy to accommodate special requests for dietary restrictions. So, if it is Dairy, Gluten, or other allergies please let us know and we can customize a menu for your guests. Also, we have Vegan and Vegetarian menus to choose from. So, whether these requests are for a few guests, or for your entire guest list, we are here to work with you! Please review the contents of our packages and give Bernice a call. She will be more than happy to work with you to bring the wedding of your dreams to life at an affordable price. Everyone was very helpful. They were very understandable and helpful with being out of state. I would recommend them. The wedding reception was wonderful and the staff was amazing! They were great at organizing and coordinating with other vendors as well. – Lynn & Susan F.